Now the kid “fascinated by coins” is a BYU illustration professor with five designs of his own, all collector’s items coined by the U.S. Mint. 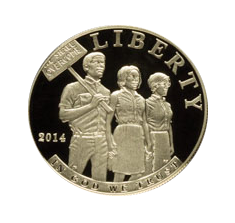 His sixth design to be coined, an America the Beautiful Quarter, will see national circulation this year. 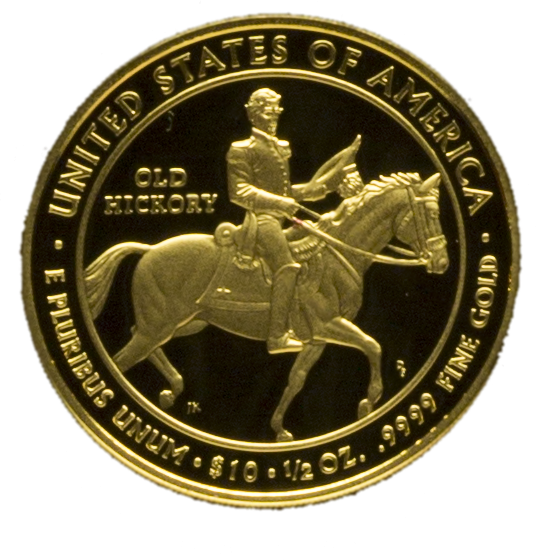 Formerly a full-time illustrator for Disney Interactive and World of Warcraft, Kunz took up coin design after seeing a call for artists issued by the U.S. Mint in 2003. He was selected as one of the first designers in the mint’s Artistic Infusion Program, a contract pool of professional artists. Here, see the coins that put him on the national stage. 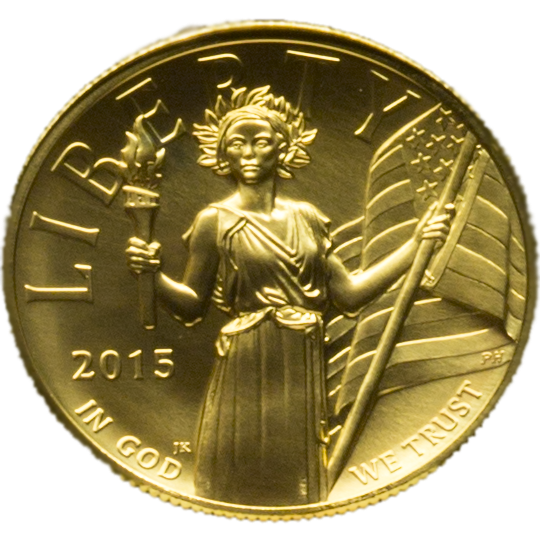 Some of the coin reviewers thought that Kunz’s modern Lady Liberty resembled Angelina Jolie; others, says Kunz, have said she resembles his wife. “I can understand the confusion,” he teases. Within 24 hours of its release, 35,000 coins sold. 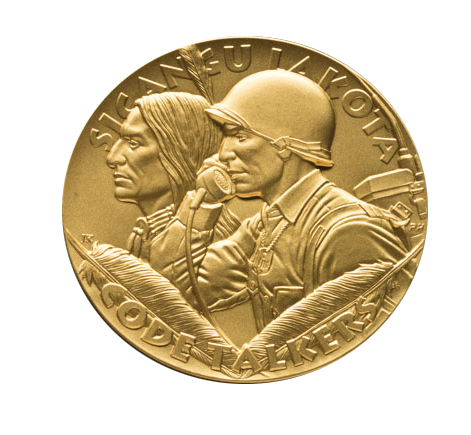 Kunz researched details down to the buttons on a radio and the pockets of the WWII uniform for this design, which appeared on the gold coin awarded to the code talkers and on this bronze replica. To capture the “grit” of Andrew Jackson, Kunz channeled General Jackson on horseback in the War of 1812. 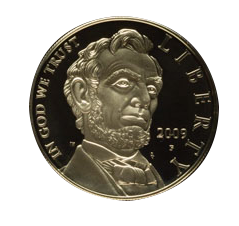 This coin series honors the first spouses of U.S. presidents on one side, but since Jackson’s first wife died before he took office, Lady Liberty appears on the obverse.